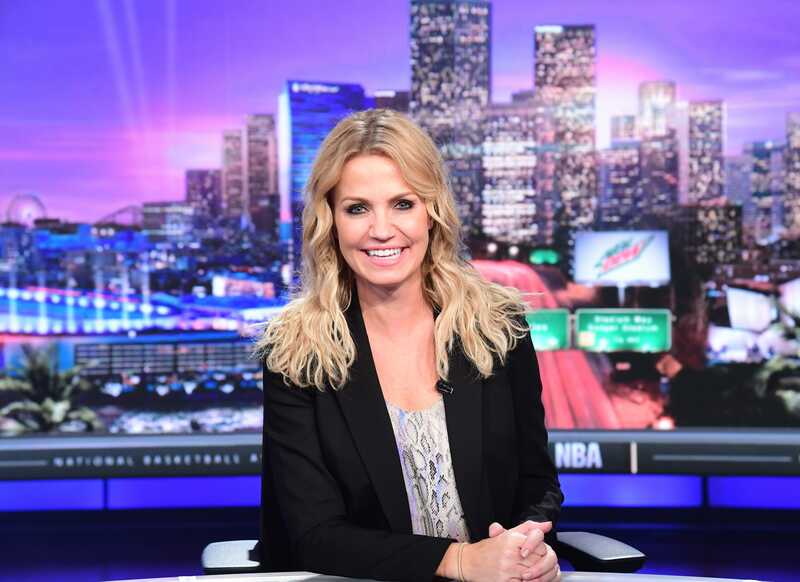 Michelle Beadle was born in Italy to Bob Beadle, a former executive at Valero Energy, and Serenella Paladino, from Italy. She spent the first half of her childhood in Roanoke, Texas, outside Dallas, and the second half in Boerne, a small town outside San Antonio. She said that her mother was her best friend growing up because her mother did not speak English when she immigrated to America and they had to learn the language together. She was admittedly a tomboy growing up and had all male friends. She graduated from Boerne High School.